In addition to starring in the new film, Barbershop the Next Cut, Ice Cube and Common collaborate on, “Real People,” a song from the soundtrack. 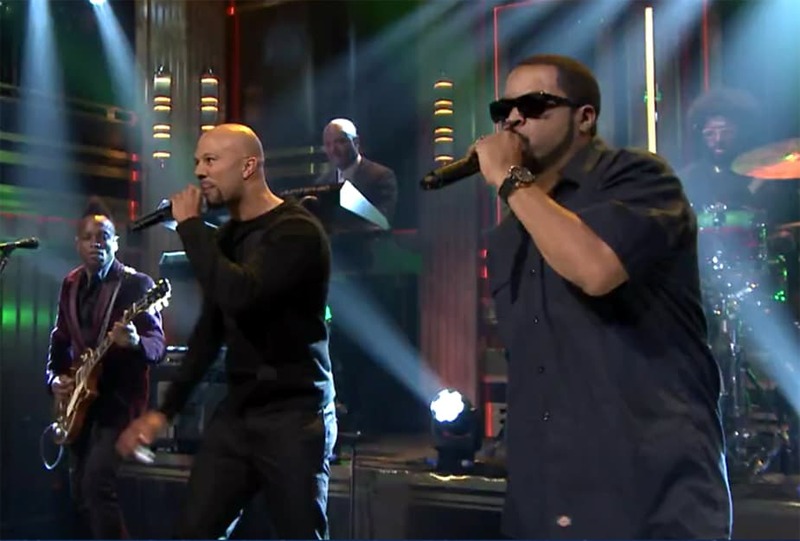 The duo performed the song, with a little help from The Roots, on The Tonight Show Starring Jimmy Fallon. Watch the video below.